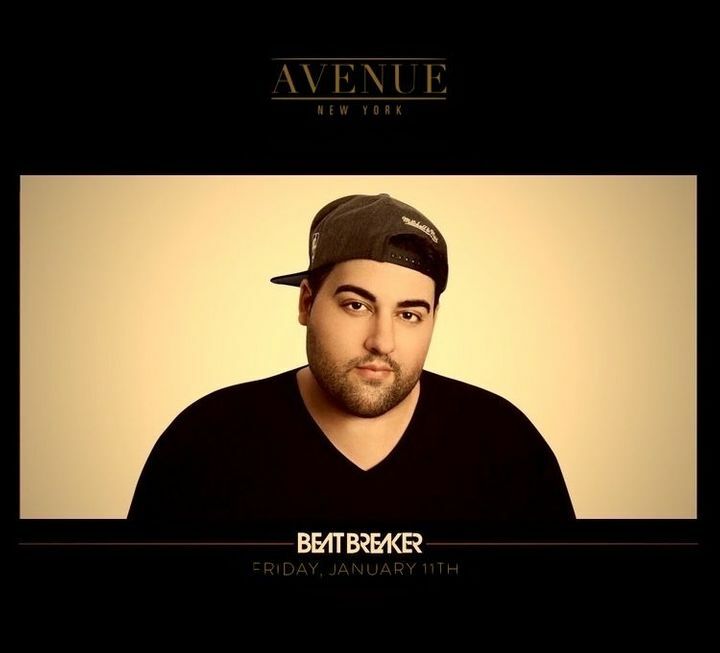 NYC Come party with me tonight at Avenue! great performance but crowd could had got more into it when he played EDM but was still fun??????? ?